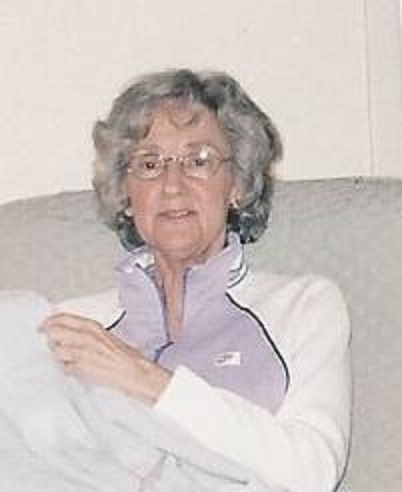 Nina “Jackie” Perrine, 81, passed away August 13, 2018. She was born in Erbacon, WV to the late Thomas and Eliza (Dillon) Perrine and was an Akron resident since the mid 1950’s. Jackie retired from AT&T (formerly Ohio Bell) with 36 years of service, was a member of the Pioneer Club and loved to travel. In addition to her parents, she was preceded in death by her sisters, Opal, Wanda and Lillian; brothers, Herman, Wallace and Gene; nephew, Charles; and brother-in-law, Sam Watson. She is survived by her sisters, Evalena Watson and Wilda Green; sister-in-law, Lenora Perrine; 17 nieces and nephews and many great-nieces and nephews. The funeral service will be held on Saturday, August 18, 2018 at 2 p.m. at the Morris Funeral Home, 1660 Railroad St., Cowen, WV 26206, where the family will receive friends from 12 noon – 2 p.m.
Local arrangements were handled by the Eckard Baldwin Funeral Home.